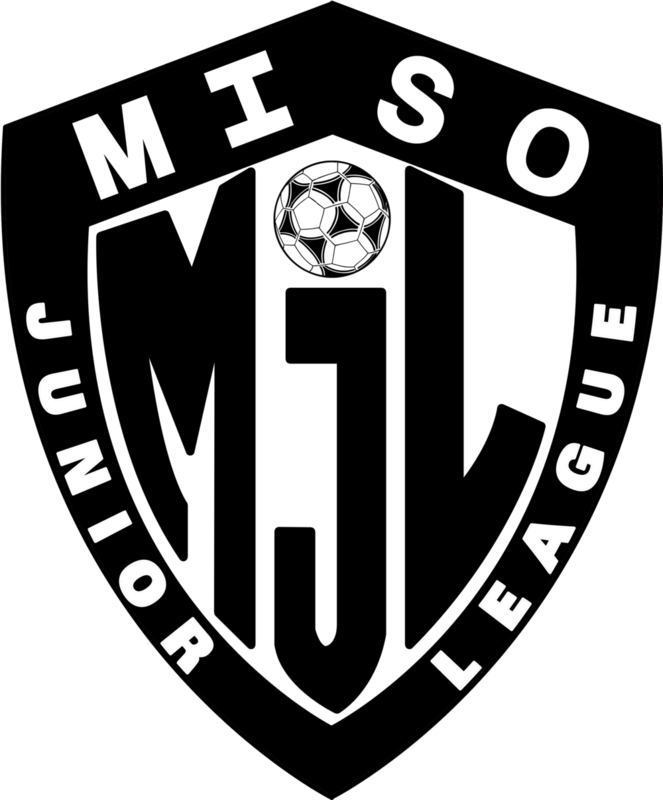 The Major Island Soccer Soccer Organization (MISO) was founded as an O‘ahu men’s league on in 1996. The Hawaii Soccer Federation (formerly known as the Maui Youth Soccer Organization) held its first youth league on Maui in 1975. Founded in 2010, Hawaii Futsal has established leagues on the islands of Maui, Kaua‘i, and Hawai‘i Island.